Annual festivals in Perth, from the opening of the new autumn season to the macabre Halloween parties, bring fun and seasonal spirit to the area and whether you’re a native or a visitor, they’re equally fun all around. For things to fill up your calendar all year round, check out this yearly favorites! Despite it’s terrifying sounding name, the Carnivale Macabre is one of the most popular family-friendly festivals in Perth with feature film screenings and an adult-only masquerede ball for after the kid’s have gone to bed. This free annual festival is spread over five days of mischief, mayhem, and fun and you can enjoy live music, costume contests, and plenty of dance floor shenanigans. For a full run-down of the festivities, check out their website for more information and up to date details. Back for the third time and presented by Palace, Luna Palace, and The West Australian, the BBC First British Film Festival floods Perth with critically acclaimed favorites from the British Isles. Films such as Youth, starring Michael Caine, 45 Years, Suffragette, and Brooklyn, as well as many others, will have viewings throughout the two week of the festival at Cinema Paradiso, Luna on SX, and Windsor Cinema, so check out the showtimes and dates on the BBC First Film Festival’s website. When: Wednesday, October 28 – Wednesday, November 18, 2015. Admission: Adult, $19.00. Concession, $15.50. If you’re a fan of beer, you have to get yourself to the annual Feral Fest Brew Festival. With over 30 different award winning Feral Brew Company beers and over 50 taps ready to pour, this event is one to bring your crew to and sit back and enjoy the hops. Featuring live music, roasted spit pig, and the crowd favorite “Ride The Hog Challenge,” this is certainly an event for you and your mates to start the Halloween pre-party. When: Friday, October 30th, 2015. 5pm – Midnight. Where: Urban Orchard. Perth Cultural Centre. The fall guide to Perth is in it’s Autumn Festival, which includes over 50 different attractions and events to consider, is a great opportunity to be outdoors, meet your neighbors, and explore the hidden treasures of the Perth community. 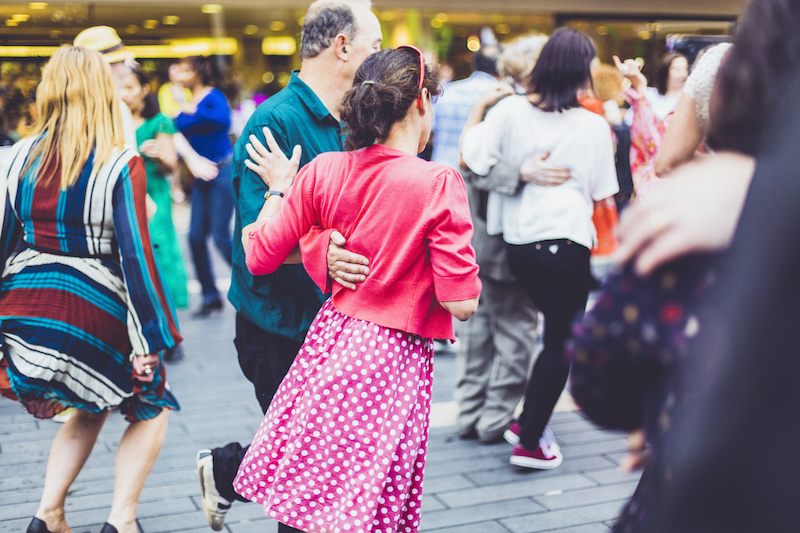 From the Vintage Weekend in the Swan Valley to the City of Belmont’s Autumn River Festival, you can bike, walk, eat, and drink, your way into the beautiful season with two months of nonstop activities! When: Annually, March 1 – May 31st. For a rundown on what to do with the long summer days and the beautiful beach season, check out our Guide to Perth’s Summer Music Festivals—they’re a great place to start your vacation planning! So whether you’re looking for something to do on the weekend or just want to get out of the house and shake things up, check out these festivals for great ideas on what to do! WHAT ARE/IS THE PHYSICAL ADDRESS OF THE PERTH TOURIST CENTRE?